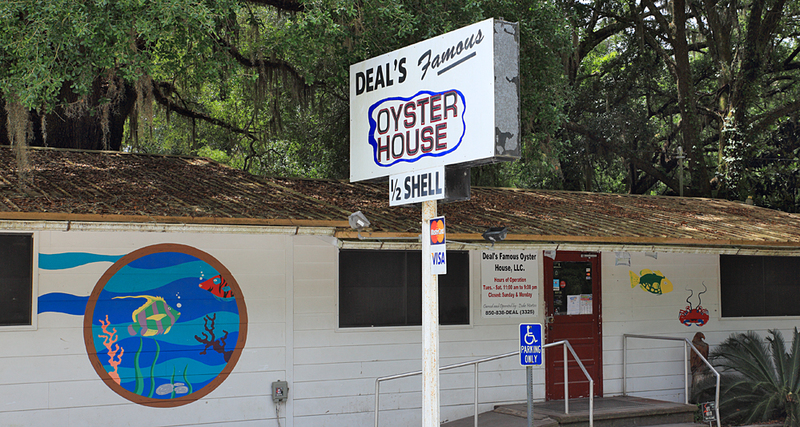 Research road-tripping for my newest project, a Florida seafood book for Globe Pequot Press (due out in October 2016), is reacquainting me with some of my favorite Florida byways. The 100-mile stretch of Highway 98, from St. George Island to Perry, is one I have come to both love–for its old-Florida scenery and sparse traffic, and loath–for its notorious speed traps (beware near Newport and the Highway 267 intersection). 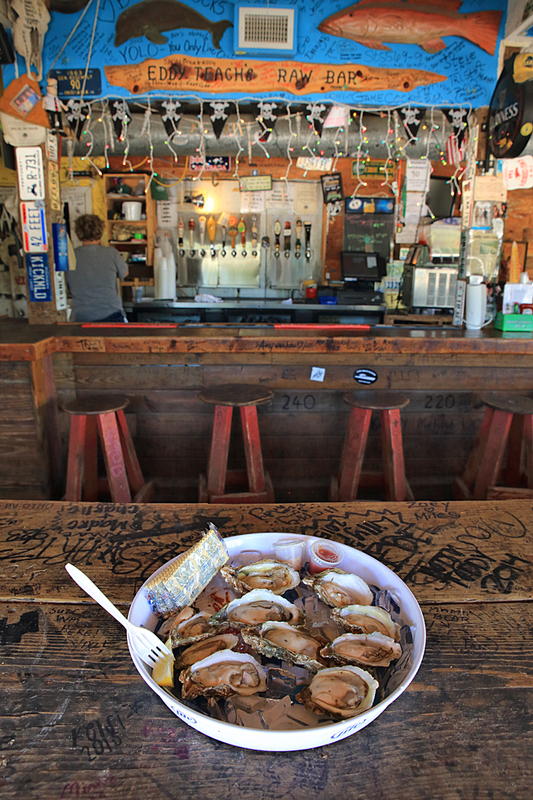 On this most recent trip I feasted on oysters along the way: first at Eddie Teach’s Raw Bar on St. George Island, then at Riverside Cafe in St. Marks, and lastly at Deal’s Oyster House just outside Perry, with one detour to visit the historic St. Marks Lighthouse. Sharon Katuin on Wisconsin in Fall, Proving Thomas Wolfe wrong: You can indeed go home again.